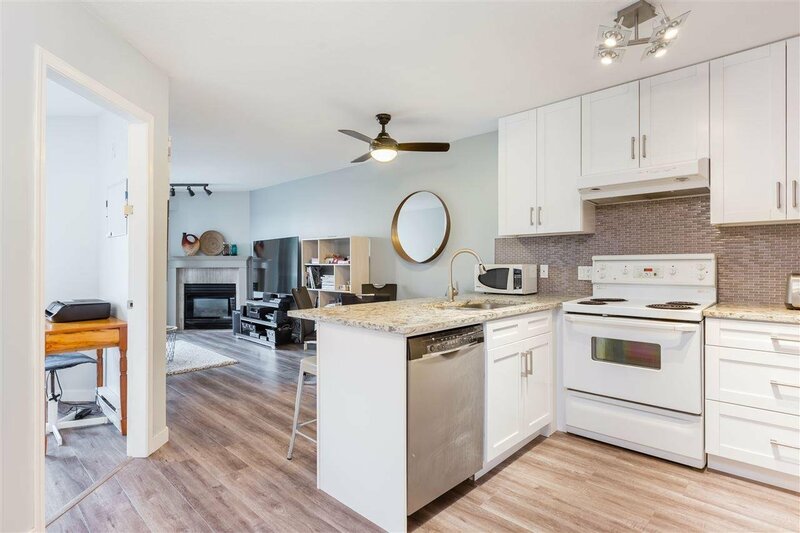 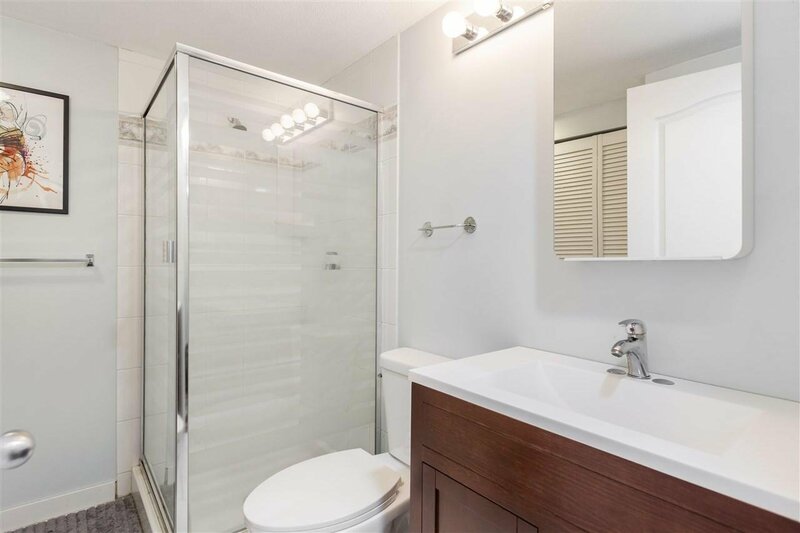 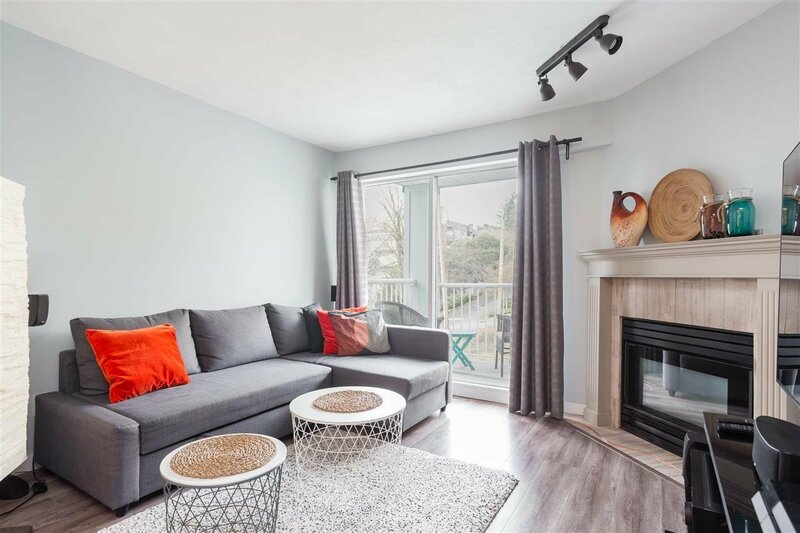 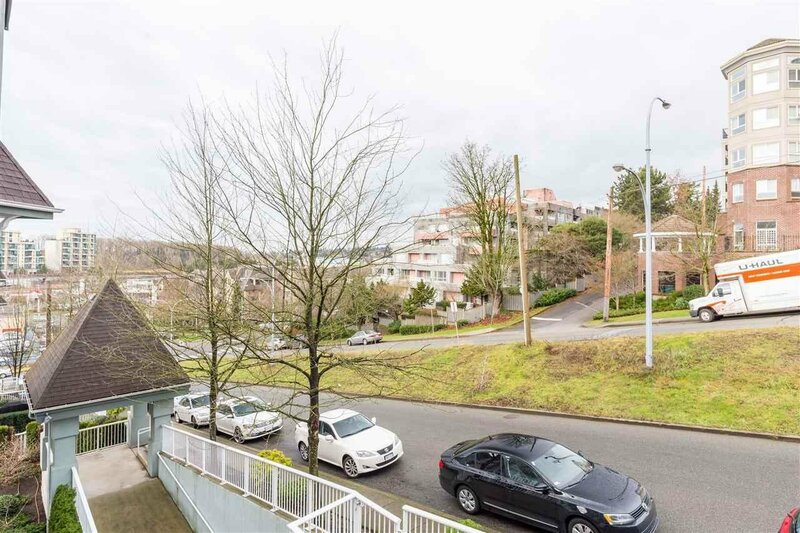 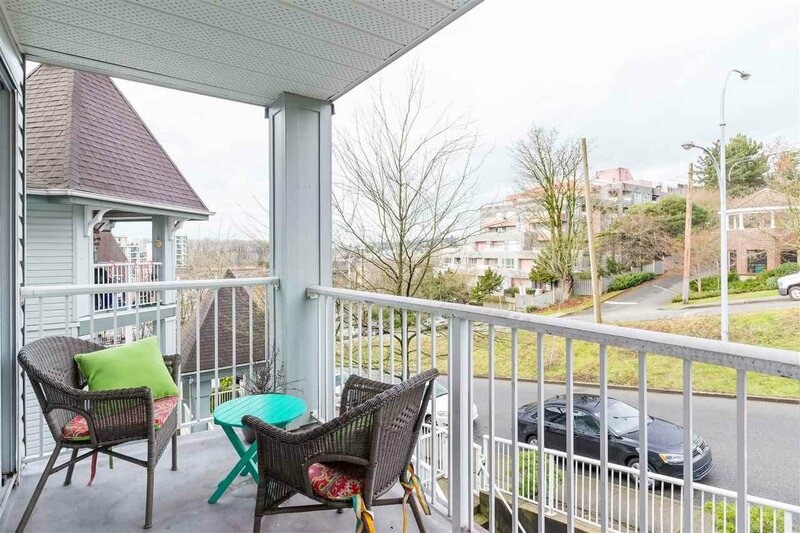 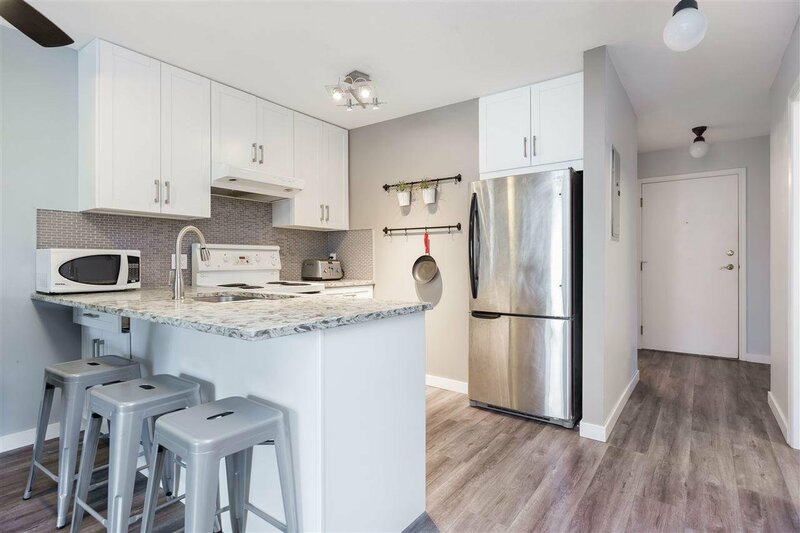 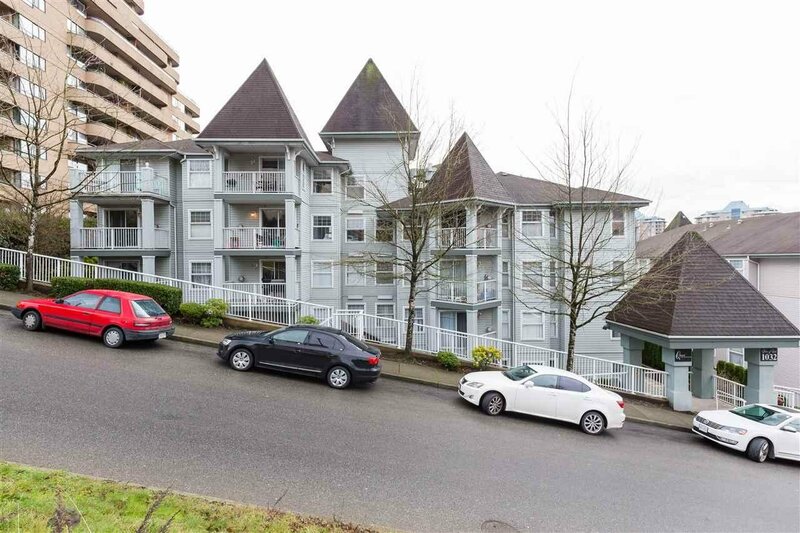 604 1032 Queens Avenue, New Westminster - 2 beds, 2 baths - For Sale | Ray (Reza) Kodabash - Team 3000 Realty Ltd.
Beautiful 2 bedroom condo in New Westminster! 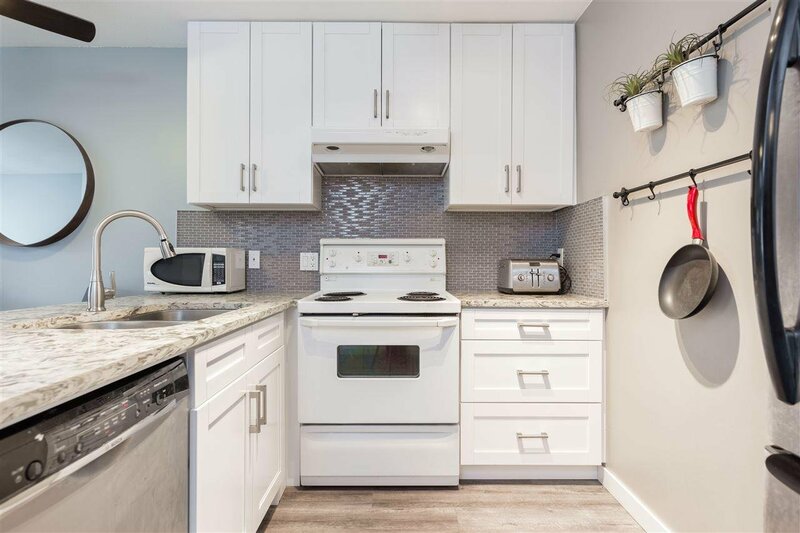 Modernized with renovations including new flooring, tiling, paint, kitchen cabinets and countertops. 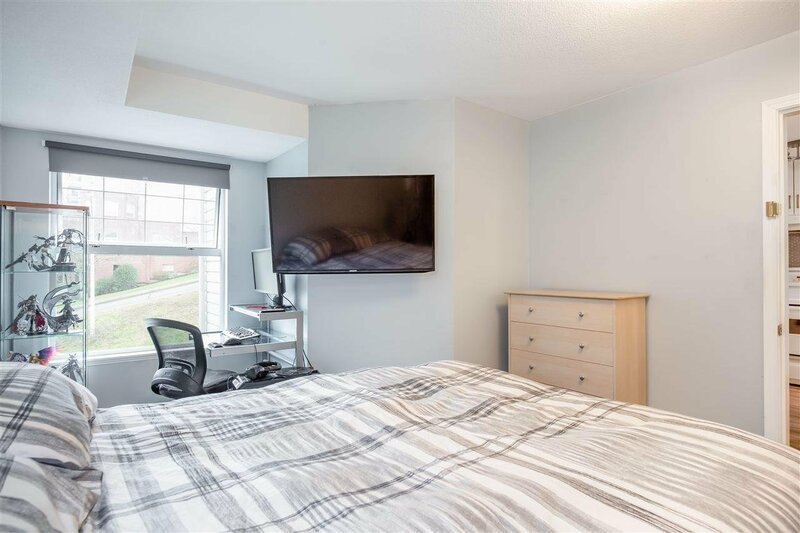 Large master bedroom with good size closet and its own 3 piece ensuite. 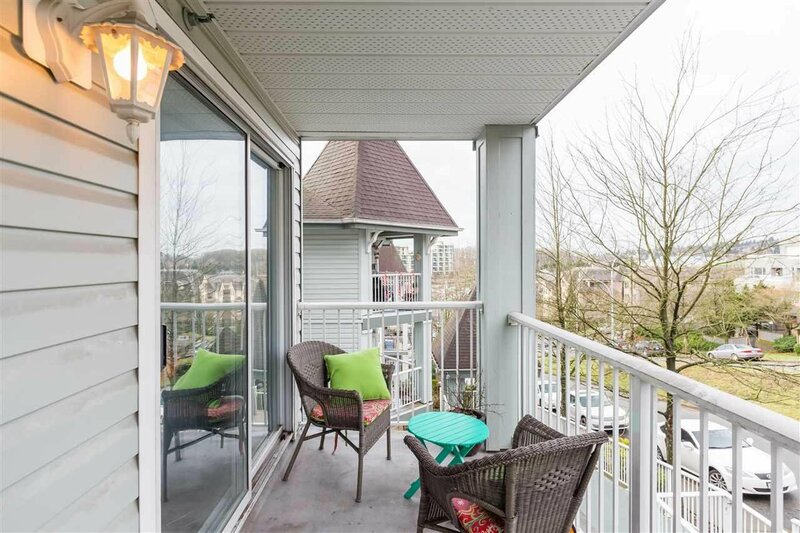 With the amazing open-concept design, the kitchen open ups to the dining/living area, and looks out to the balcony. 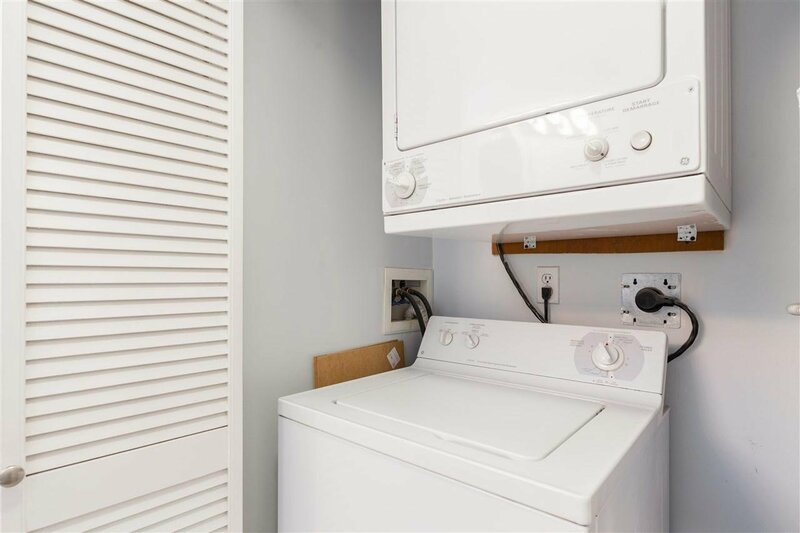 Kitchen is fully equipped with range top, stainless steel fridge and dishwasher and breakfast bar. 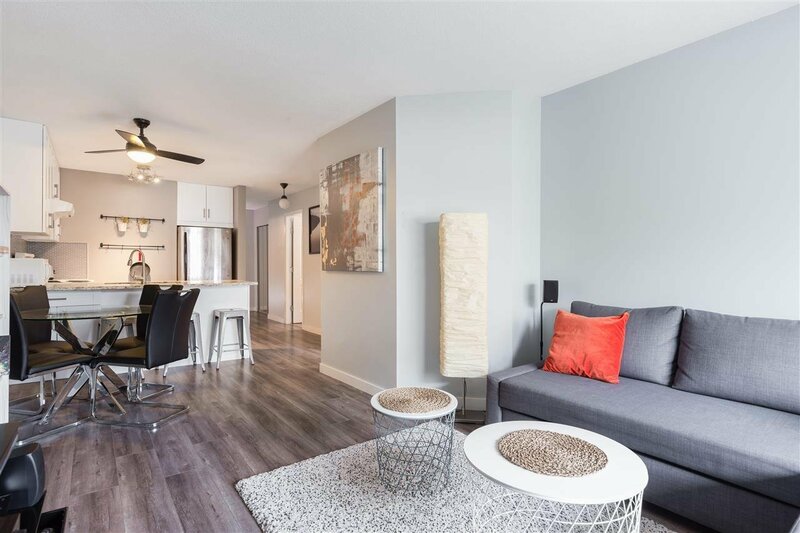 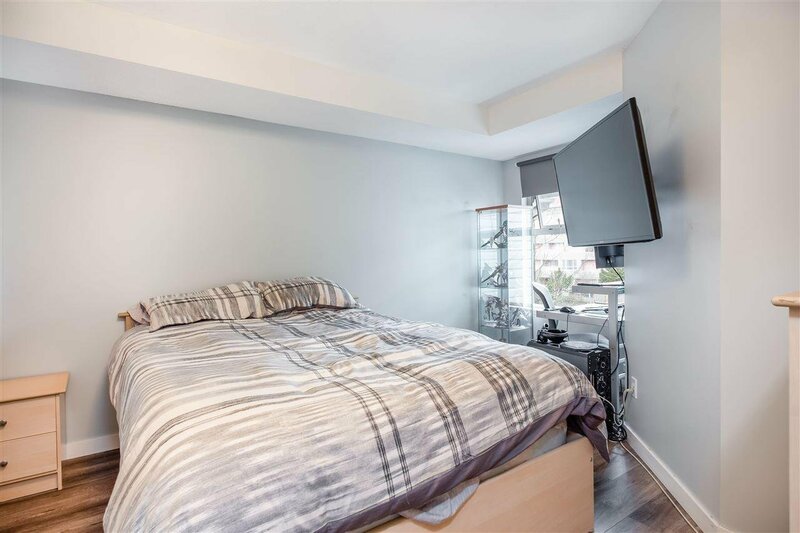 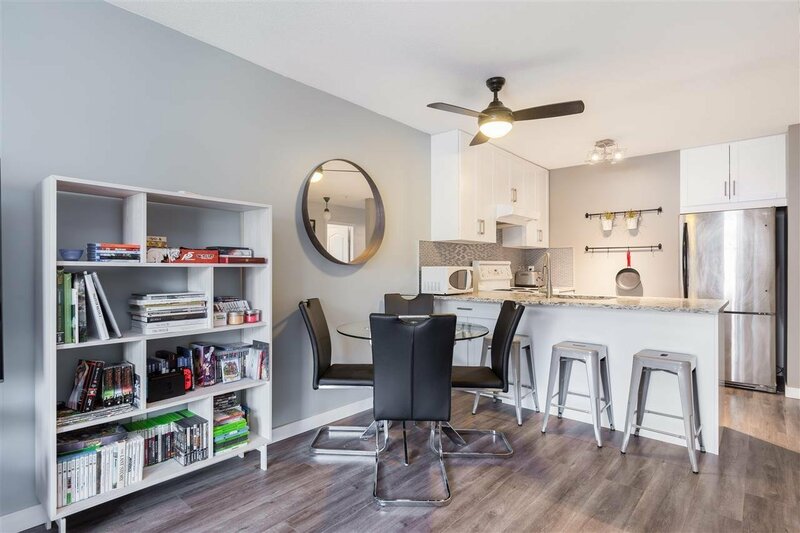 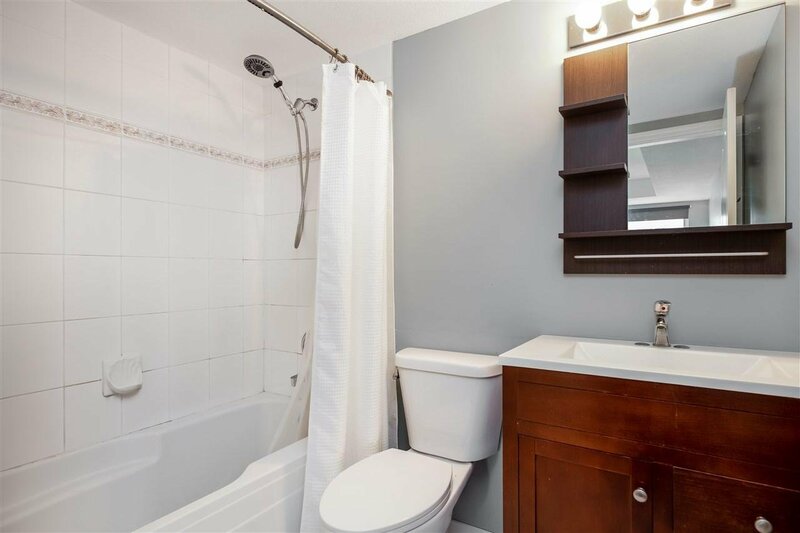 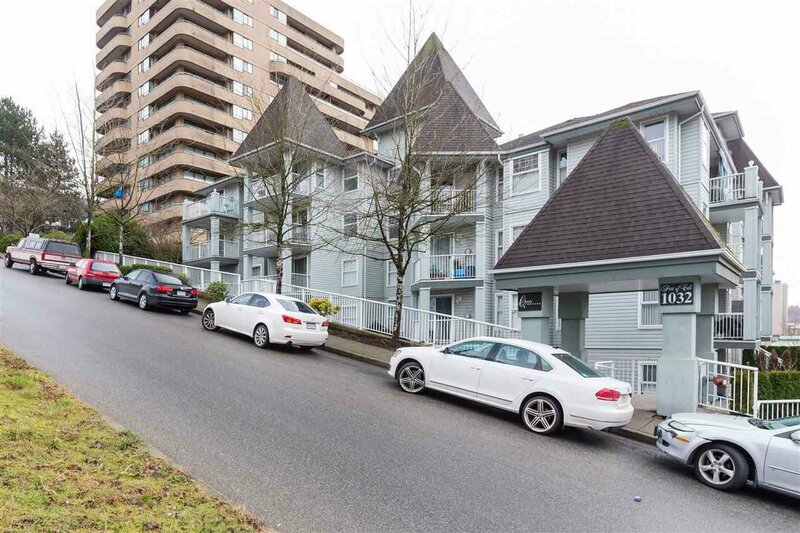 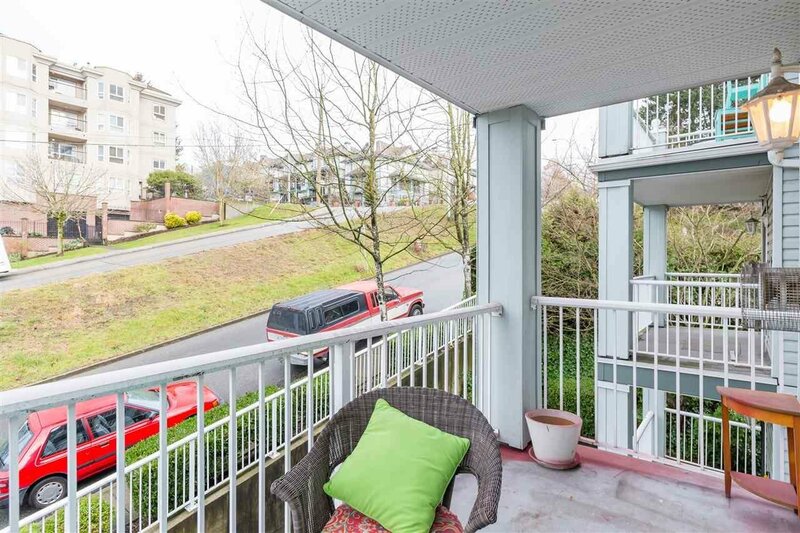 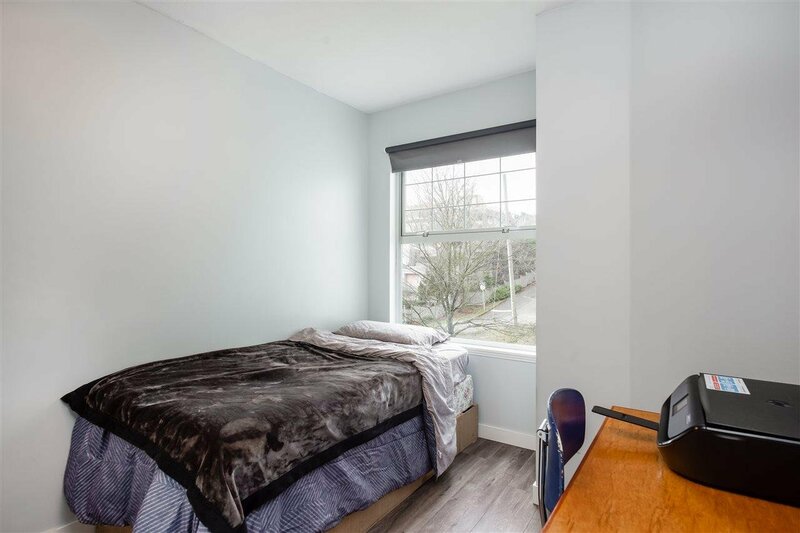 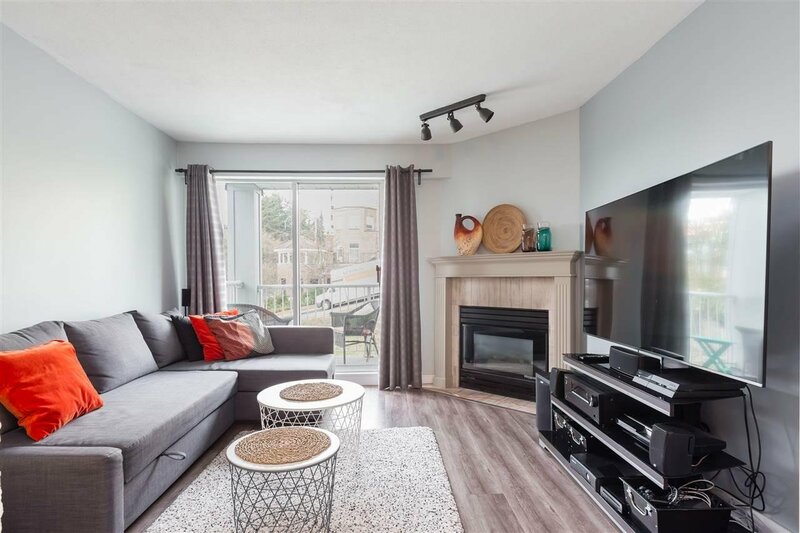 Centrally located in New Westminster, close to skytrain, Douglas College, Landmark movie theater, shopping and more.